A set of gauges integrated with FMS units as an avionics upgrade/retrofit for Microsoft Flight Simulator 2004 and Flight Simulator X aircraft. Enhanced ADI based on the look and feel of the EADI used in Airbus aircraft. Multifunction Display based on the look and feel of the MFD used in the C17 Globemaster III. 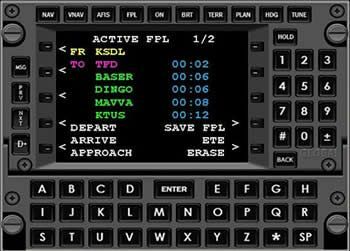 Primary Flight Display based on the PFD used in Boeing 777 aircraft. Navigation Display based on the Honeywell Navigation display used in Boeing aircraft. 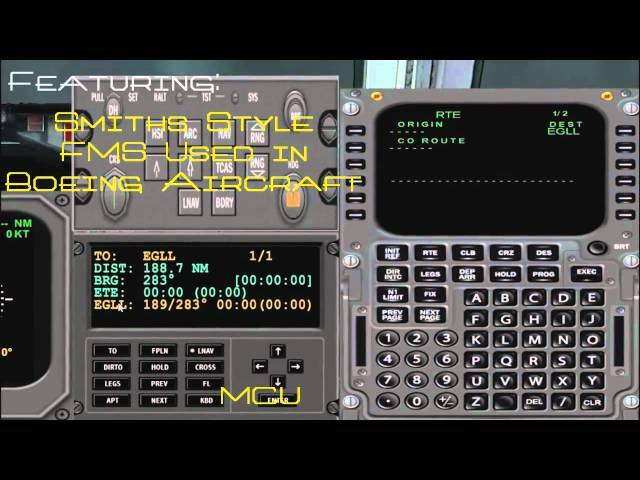 Flight Management system based on the look nd feel of the Smiths FMS system used in Boeing aircraft. A GPS type Master control unit that can amongst other things load flight plans, and direct the aircraft to fly the flight plan route, etc. This unit also drives some of the information that is displayed on the the Nav displays. 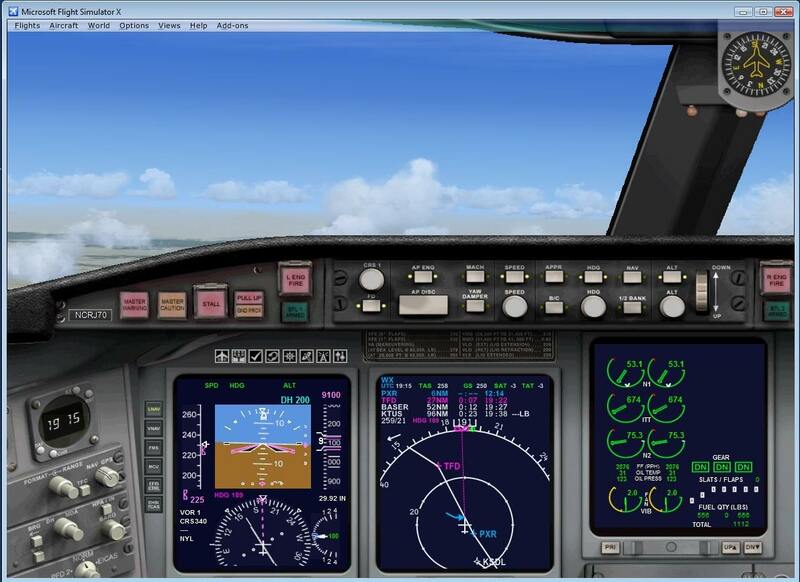 Multi-Function display based on the look and feel of the Honeywell Primus 1000 MFD, also includes additional features more usefull in PC flight simulation. 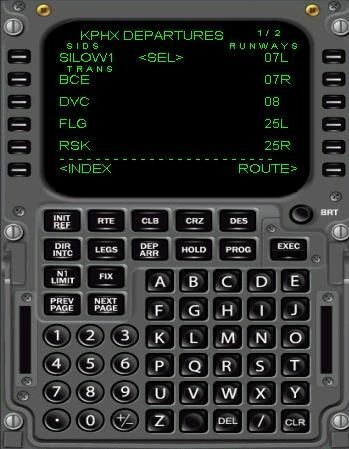 Flight Management system works similar to the Honeywell/King GNSXLS FMS. 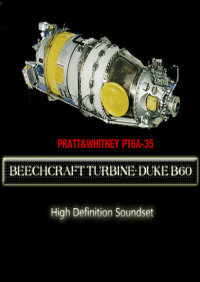 Features include loading stored flight plans, holding patterns, VNAV, SID's and STAR's. Enhanced ADI displayed based on the Honeywell/King EFS50 EADI unit. Enhanced HSI displayed based on the Honeywell/King EFS50 EHSI unit. Navigation display based on the Nav display typically seen in the Airbus A300-A310. Navigation display based on the Nav display typically seen in the McDonell Douglas MD-11 and Boeing 717. Multi-Function based on the look and feel of the Collins Proline4 Multi-Function. Flight Simulation\'s Premier Website and Resource! Some functions work bad, for example entering star's using Smiths FMC. Do not mean to be harsh, but on my rig (Windows 10. i-7, Dell XPS, 16gig Ram) I cannot get any of the retrofit panels to function. The 747 cockpit view is totally black, 737 much the same. Have read the readme and ran through the video. Almost as if something is missing from the original file download. Oh yeah, this was on FS9. Seems like it should be relatively easy, but no joy. This package is perfect for CLS aircrafts! Now you can fly CLS aircrafts more realistically. This is a Godsend for any freeware aircraft without a FMS. You can fly SIDS and STARS with a given restriction. Fly Holding patterns, RNAV approach. I fly with ISGSIM Avionics Religously. This is worth the money. The(ISG1)package is really great! 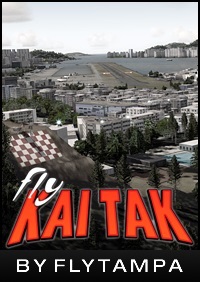 it adds a lot to flight simulator, and goes to a level higher then the default, it is truly a wonderful package! that is perfect for freeware and payware aircraft. The fmc is wonderful and the new update that was recently done added a Boeing style pfd and adi for airbus, Ernie also updates the nav data which you can download free from his website. it has sid stars etc etc and many other things. It's been nearly a year since my initial purchase of ISG1 avionics and with the recent PFD upgrade, this is easily one of the finest add-ons I have ever used. This package is sensibly priced, highly configurable, liquid smooth, visually accurate and pleasing, and supported in a most excellent fashion. Simply great work from Ernie Alston. This package performs exactly as described. A variety of panel retrofits, e.g. for the Ready for Pushback 747-200, are available on the developer's website. All in all, this package represents very good value for money. Ernie Alston's ISG1 gauges are nothing less than incredible! You can put multiple types of gauges into any aircraft, which makes the planes MUCH easier to fly, navigate and to look at. The only thing better than his gauges is the support he gives everyone with their questions. His ISG1 forums usually gets back to you with an answer or suggestion withing hours, not days, or weeks, like most computer related tech support. On a scale of 1-10, Ernie and his ISG1 gauges get a rating of 100! That's right, 100! I can't find anything negative about this product or support for this product at all. In fact, Ernie goes way over the top in his support. Try it. You will NOT be disappointed! Just excellent. I bought these for the Smiths FMS alone, and have added it to all of my Eaglesoft Business Jets. The FMS has proven reliable and very rarely gives me the "airway does not exist", that many other FMS's give when trying to enter your flight plan into the route page! 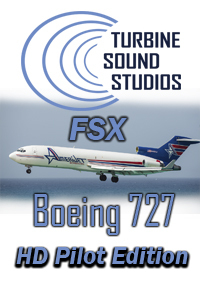 One price buys the FS9 and FSX version (I use both), which is another reason why this is such great value. If you have any planes that could do with a navigation upgrade, buy this! So far, I want to upgrade myself become a professional FS pilot, alway want to try FMS but never have chance! 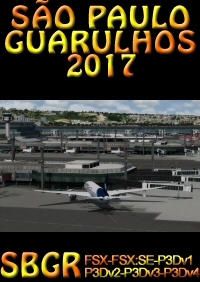 Say thank you for the author ERNIE ALSTON , actually it is a 1st FMS addon for FS world which can be used in any aircraft I want! 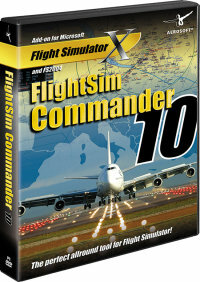 I highly recommend this FMS, it is the sophisticated equipment to work with my flight plan. Now I could follow the SID and STAR more accurate, even set the transition and cross alt., it will give me reference of the rate, when and where I should descent. I never use FMS before, so I always think that FMS look like complicated and not easy to use! At the beginning, I feel that it is a bit not user friendly, but the author provide very good technical support service, he teach me a lot. After I got much understanding it functions, I begin used to it and like it, I got some new flight experience I never have before! It is funny! At the end, I found out it is not difficult, it's input method same as we get money from bank's ATM cash machine! Awesome, now I can add FMS to my Project Fokker aircraft along with TCAS and a great EHSI. Good to have some gauge and panel experience. Best to add FMS as a seperate panel which is simple to do. Use this with FSpanel and you will have an easier time adding these gauges with a drop and drag interface. Excellent add-on. Great work Ernie - thank you ! Windows Xp, 7, Vista, 8, or 10. P3Dv4, FSX, FS9, P3Dv3. e is really great! 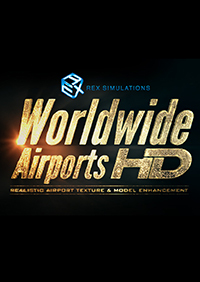 it adds a lot to flight simulator, and goes to a level higher then the default, it is truly a wonderful package! that is perfect for freeware and payware aircraft. The fmc is wonderful and the new update that was recently done added a Boeing style pfd and adi for airbus, Ernie also updates the nav data which you can download free from his website. it has sid stars etc etc and many other things.